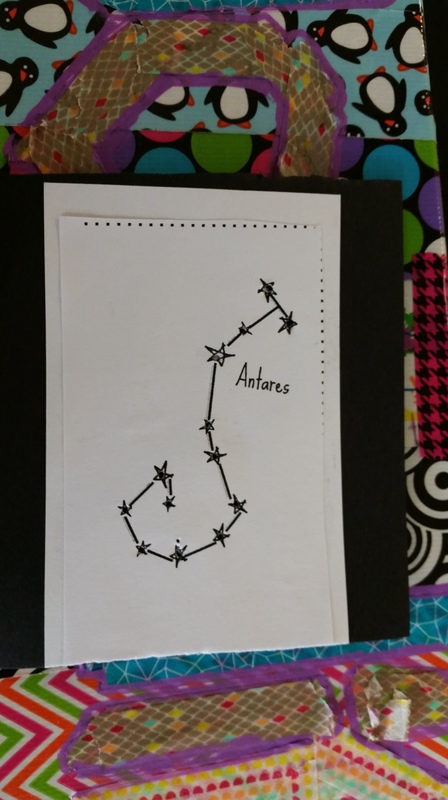 Steps 1 & 2: Cut out constellations and glue each to an index card, and then to a piece of black construction paper. Triple layering will make the cards more sturdy and let less light through. Using a metal math compass, poke a hole for every star in the constellation, using the foam board or cork as your backing. 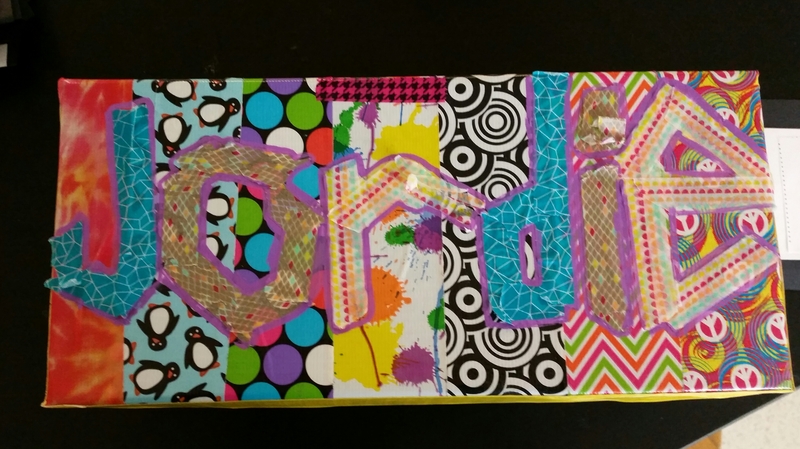 Steps 3 & 4: Make an opening on one end of the shoebox slightly smaller than an index card. 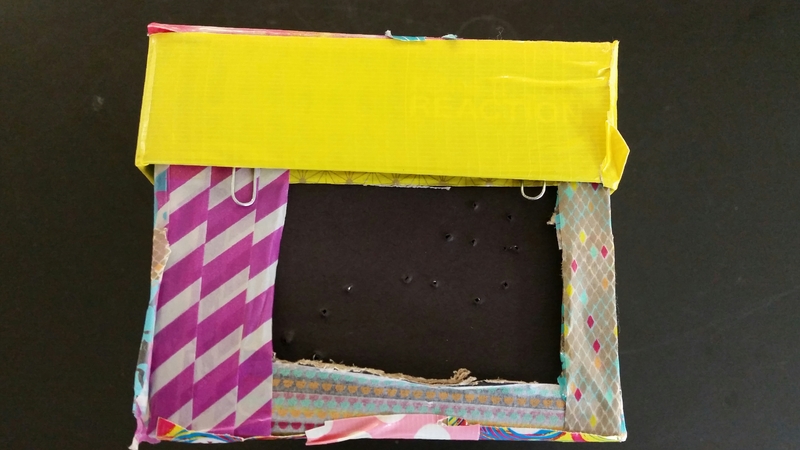 Trim the cards to fit inside of your shoebox and line up the stars to make sure none are blocked. Use 2 paper clips to keep in place. 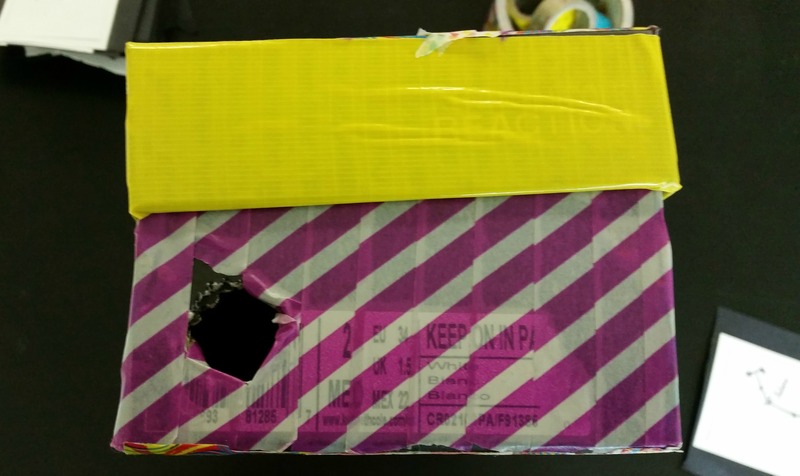 Steps 5 & 6: Make an opening on the opposite side of the shoebox so you can see inside the box. Put the lid on and decorate with duct tape. Change the cards to practice identifying the constellations. 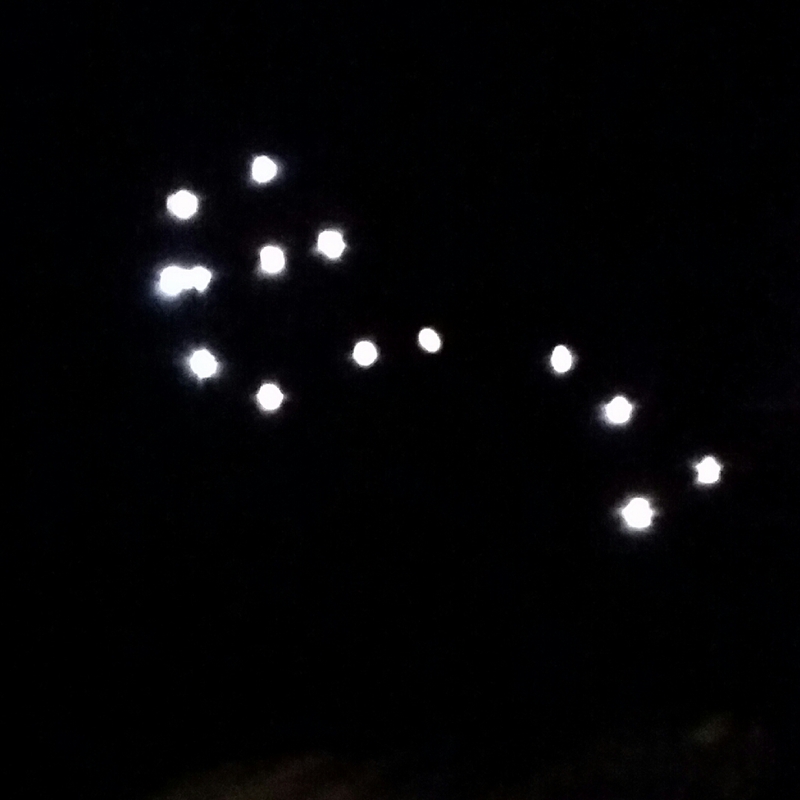 How many can you find in the night sky? I created a page of resources for stars, constellations, and myths to use with our Star Lab experience. You can also find information on Star Lab rentals and training. In NJ, Raritan Valley Community College offers workshops in the Summer and Fall. I have my 6th graders make and decorate their own planispheres for our astronomy unit. It is a quick and inexpensive way to provide planispheres for all of your students, and you don’t have to worry about running out or ordering ahead/enough for each class. When it comes time to lining up the Star Wheel and inserting the brass brad, I do that part for the students so that it lines up correctly. Students will come up to my desk when they are ready and I assembly it for them pretty quickly. To keep track of the songs in the playlist, I created a shared Google Doc and students submitted their songs on a first come, first served basis over a time period of 2 weeks. No two students in the same class could use the same song. I used Spotify to make the playlist and whenever the students were working independently or in groups, we had the playlist playing in the background.